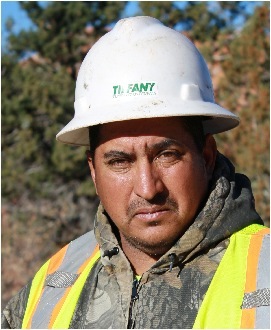 The prime example of TCC’s promote from within policy, Marty started with TCC as a pipe layer but earned the title of foreman with tenacity and hard work. While extremely proficient in dry utility installation, Marty has the knowledge and skills to accomplish any task TCC assigns him. Marty has spent his entire career in the Verde Valley and is extremely familiar with the codes and procedures involving projects in this area. John has over 30 years of pipeline and utility construction experience. 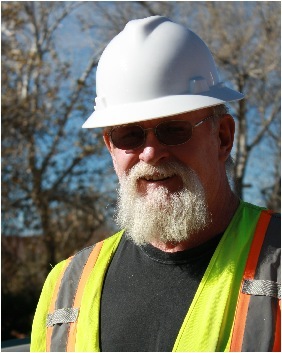 “Big John” was hired 16 years ago as an operator and became a supervisor on underground projects across the state. 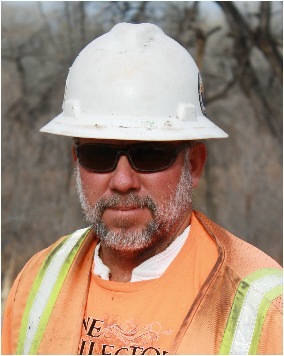 Jim is proficient in both grading and underground pipe projects making him a versatile member of the TCC team. 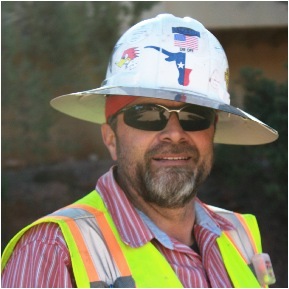 He has supervised and completed projects for TCC all across Arizona and New Mexico. Mike spent years in the logging and timber industry before moving to infrastructure construction. The combination of these skills has proven valuable during recent drainage improvement projects in Northern Arizona. His attention to detail and organization skills aid him in managing complicated projects to client satisfaction in both commercial and residential settings. 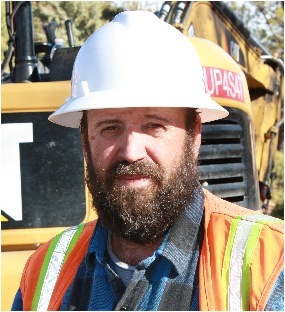 Max began his tenure with TCC as an operator and quickly advanced to a supervisory position. Organized and efficient, Max is highly skilled at customer relations and has successfully completed numerous projects throughout Arizona.